I tried to get Templeton to come to bed but he kept muttering about needing to finish his TPS reports. Picture is from 2006 as Templeton recovered from surgery and took my spot when I got up. 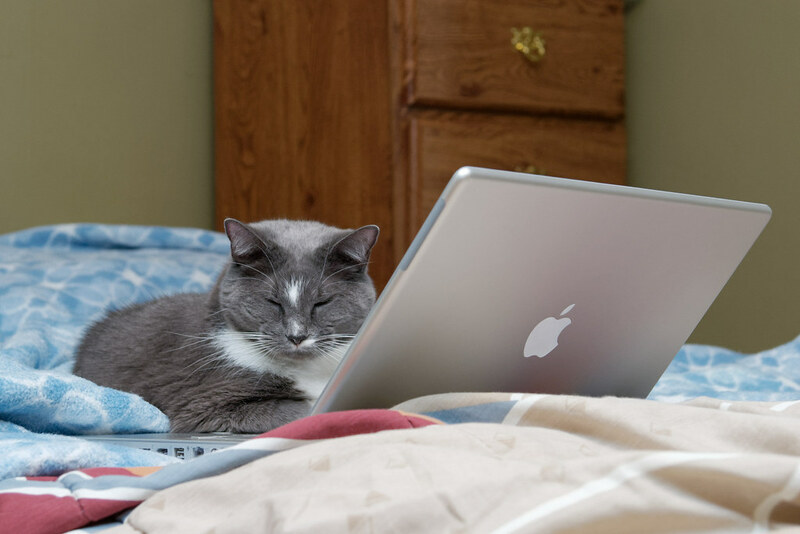 This entry was posted in Pets and tagged cat, gray tuxedo cat, laptop, sleeping, Templeton. Bookmark the permalink.